What if your software code could do more than make an app work? What if it helped a broken relationship, restored a marriage, or helped to bring freedom to someone stuck in destructive behavior? We are looking for a passionate Node.js Developer / Architect / team leader to join our team in Stuart, Florida. The ideal candidate is highly self-motivated, proficient at transforming concepts into a solid architecture and requirements, meticulously detail-oriented, and able to quickly come up to speed on new technologies. You'll be working on developing and improving our streaming platform that distributes life-changing content to millions of people in tens of thousands of churches throughout the world. So, what about the benefits? Apart from the huge opportunity to work on a project that’s truly impacting millions of people, you’ll also be working at a company that’s positioned for incredible growth. Since 2014, KingdomWorks has experienced triple-digit growth each year and the future looks even more promising. You’ll be working in a really creative space, alongside some really awesome people, making a great salary, with a hefty vacation package and other benefits, just within 2 miles of the beach. The part you’ll play in the company will be pivotal, to say the least. You’ll work alongside other talented software developers and UI and UX designers who are passionate about technology and want to use their skills for a greater purpose. And you’ll be doing it here in beautiful sunny Stuart, Florida where the average temperature is 74 degrees. Did we mention we’re just 2 miles from the beach? Realistically, we need someone with strong development experience and familiarity of third party integrations. Your previous work will demonstrate how great of a developer you truly are. 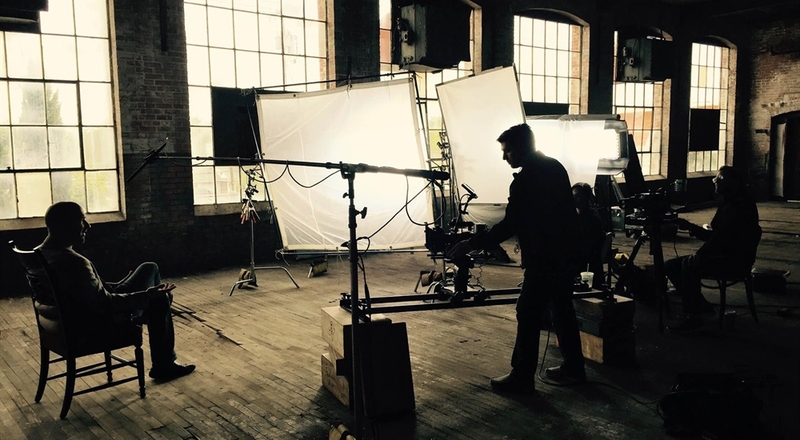 KingdomWorks produces cinematic faith-based films that are used in tens of thousands of churches in over 80 countries. Over 1 million men have gone through our courses. We're building an online streaming platform for our content to be distributed to churches around the world. We're a well-funded, solid team of top-tier entrepreneurs and professionals. We are consistently recognized as a great place to work based on our outstanding leadership and dedication to company culture. We're looking for the best people to join our incredible team. Work on projects that truly impact lives for a greater purpose. 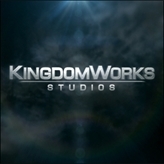 Want to get notified about new jobs at KingdomWorks?